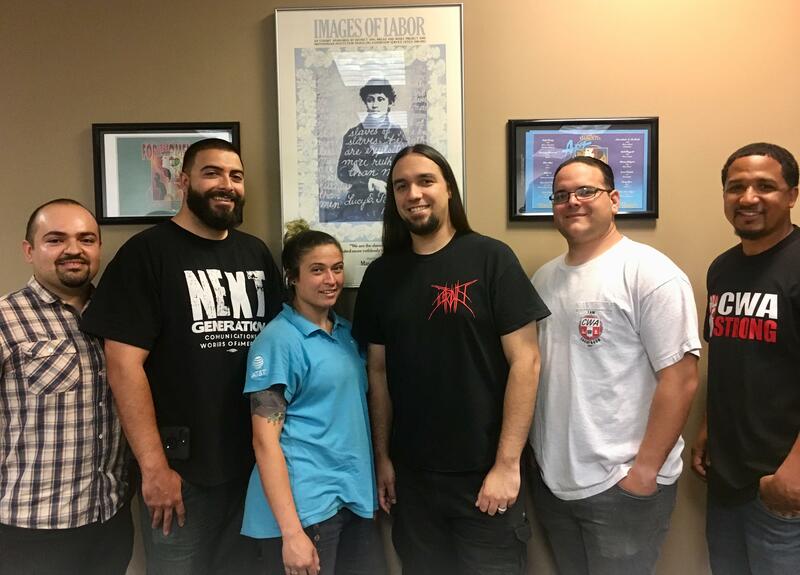 On Wednesday May 30th a Next Gen Summit took place in the District 9 office in Sacramento. There were Next Gen participants from Local 9404, 9415, 9421, 9408 and UPTE Local 9119. The call for this was sent out to all locals with the intention of getting the conversation going as to where there are active Next Gen committees and how we can ensure all locals in the district have Next Gen participants. The main issues covered in the summit was to build out the list of Next Gen participants in the District both in the Locals of those present and also in the locals that were not able to participate in this meeting. Also another issue that was clear is the need to gather materials for upcoming leaders in term of learning leadership skills and developing the political consciousness.